Fancy yourself being apart of an amazing Australian short film being shot in Brisbane? Then this is for you! 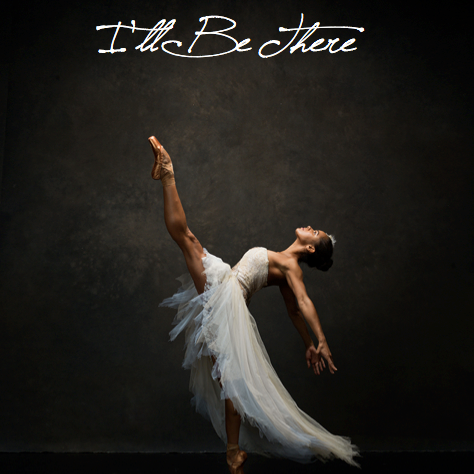 ‘I’ll Be There’ is a coming of age, dance drama short film centered around Abigail Cooper, a mixed race Aboriginal ballerina struggling with identity and a volatile family life, auditioning for a prestigious ballet company. Abigail Cooper is the daughter of Jack , white, and Deborah, indigenous, with her mother leaving her when she was quite young due to her inability to deal with Jack any longer. Abigail uses her dancing as a way to escape from her world of abuse and disorder. With her father physically and emotionally tormenting her, ballet is her only solace and it’s something that reminds her of her mother. Eventually, it becomes a way to connect with her Aboriginal heritage that she knows nothing about. What Abigail wants is to escape her family life and what she needs is to be able to find herself before she can even do so. This is a project we’re hoping to use as a stepping stone to make a feature film. The film is planning to shoot in Brisbane in early September and we’re currently raising funds for the film. We’re looking for Queensland based actresses of Aboriginal decent, between the ages of 18 and 25, experience in ballet and especially dancing on pointe. For the audition, dancer’s will be required to perform a 1-2 minute audition piece, on pointe. In addition to this, you will be given an audition piece from the script. To register your interest, please send your most recent CV and headshot to criss@writersnyx.com. If you have any questions, don’t hesitate to ask away!